Online ordering menu for Cheese Dawgs. Welcome to Cheese Dawags Restaurant in Feasterville. 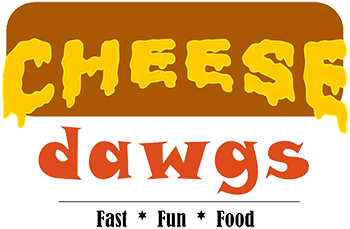 At Cheese Dawags, you will have a chance to try our specialties include Clearview, West Virginia, Official Northeast and Bada Bing. Cheese Dawgs is located on 318 Bustleton Piik. Ordering online for carryout is available now!